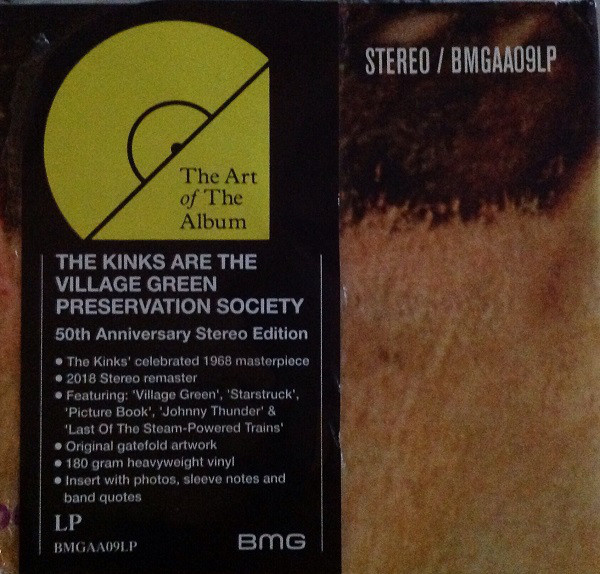 2018EU anniversary reissue on 180g LP=The Kinks are recognized as one of the most important and influential British groups of all time. 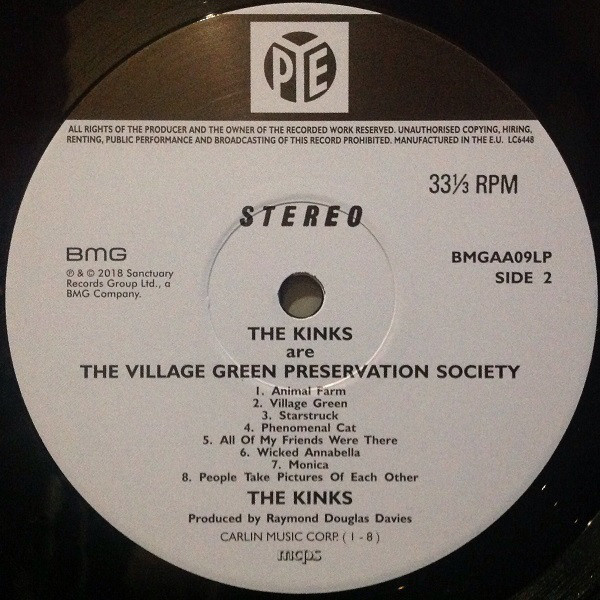 The overarching concept of Village Green Preservation Society is nostalgia and now that many of the things Ray feared . 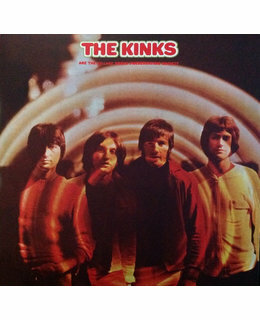 2014 EU reissue on 180g LP =mono=-The Kinks are recognized as one of the most important and influential British groups of all time. 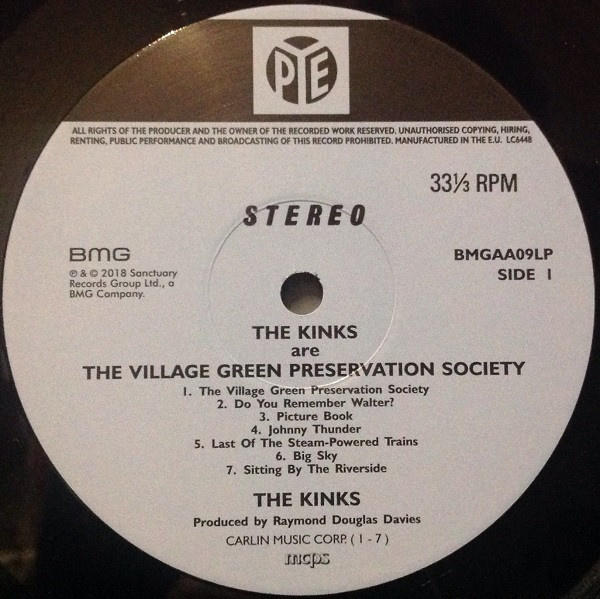 The overarching concept of Village Green Preservation Society is nostalgia and now that many of the things Ray feared would disappear have actually vanished, the truth and clarity of his vision is that much more apparent. 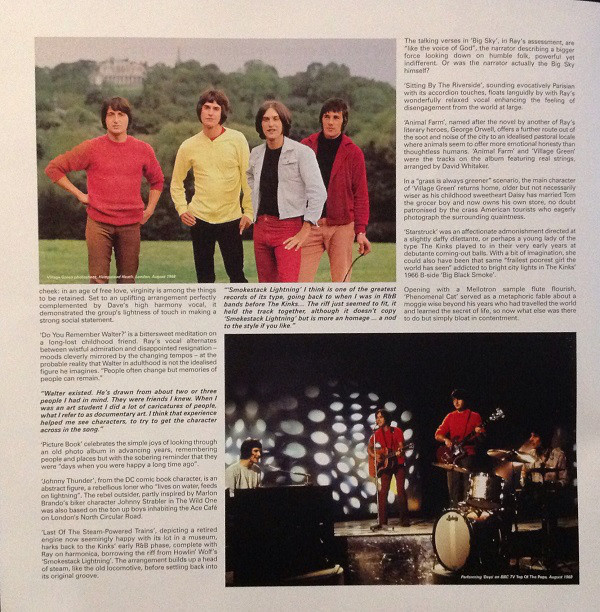 The album was initially overlooked by the British record-buying public. Fortunately, subsequent years have seen it grow in stature and it’s now recognized as one of the most important British albums ever released. A2 Do You Remember Walter? The Kinks are recognized as one of the most important and influential British groups of all time, with millions of record sales and countless awards and accolades to their name. 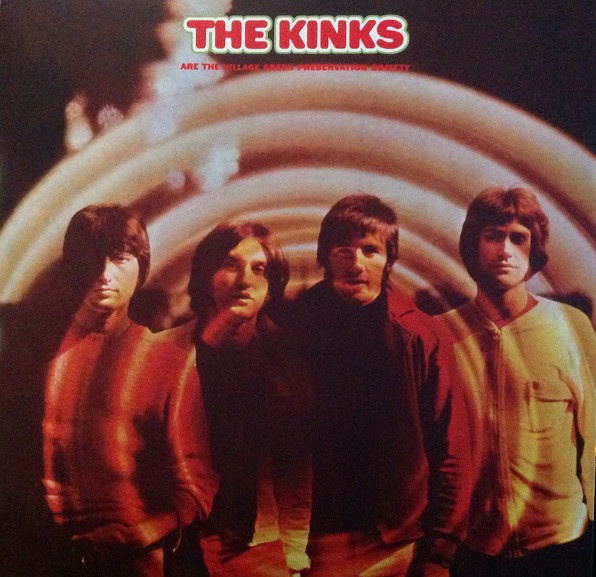 From their explosive beginnings as part of the British Beat movement to forays into concept albums, stadium rock and acoustic balladeering, The Kinks have left an unimpeachable legacy of classic songs, many of which form the building blocks of popular music as we know it today. 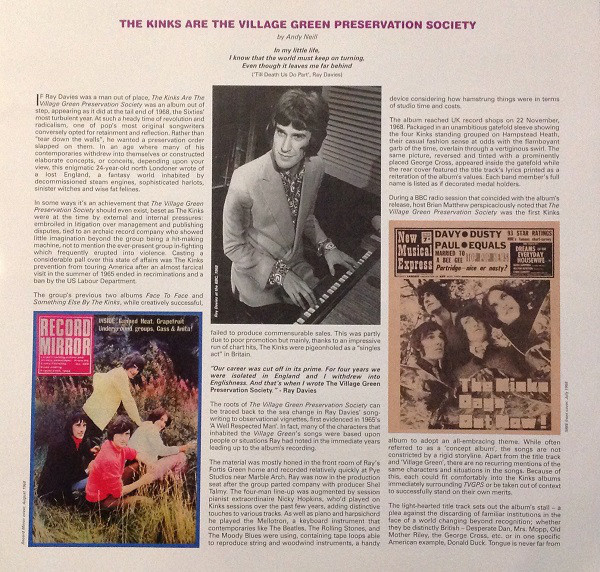 With most UK bands looking to America’s burgeoning flower power revolution for inspiration, Ray Davies looked no further than his back garden for the band's 1968 concept album Village Green Preservation Society. On the landmark album Ray developed the major themes of his work, a lament for the traditions of a near-mythical England lost among modernity. The overarching concept of Village Green Preservation Society is nostalgia and now that many of the things Ray feared would disappear have actually vanished, the truth and clarity of his vision is that much more apparent. The album was initially overlooked by the British record-buying public. Fortunately, subsequent years have seen it grow in stature and it’s now recognized as one of the most important British albums ever released.